Cannibal negotiation refers to a deal where parties figure out how to get money from an entity not at the table. The term originates from an arrangement where OldCo paid NewCo to keep NewCo’s cheaper, competing product off the market. NewCo is paid for not selling anything. The buyers who need that product have to pay OldCo’s high price. The buyers are being cannibalized. Honest disagreement can thwart parties’ good intentions to reach a workers compensation settlement. 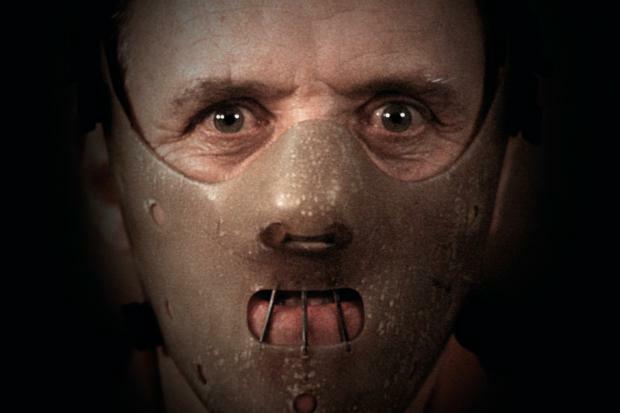 Cannibal negotiations can ethically resolve disputes over the value of future medical benefits. The first place a true cannibal negotiator should turn is Medi-Cal. Medi-Cal can fill the gap between parties’ valuations and provide a safety net to pay for the injured worker’s health care at no cost to any party. A special needs trust or structured settlement may be needed to keep an applicant eligible for traditional Medi-Cal. Under expanded Medi-Cal, the applicant can receive a settlement of any size without losing eligibility so long as Modified Adjusted Gross Income is under the limit. Caution: home health care and non-emergency medical transportation are not included in expanded Medi-Cal. Medicare is the next source a cannibal should think of for a funding entity not at the negotiating table. Medicare is different from Medi-Cal in that the injured worker had to contribute the required number of quarters to achieve eligibility. Also, a Medicare Set-Aside must be depleted before additional funds can be tapped to pay for a claim-related Medicare-eligible expense. Lastly, the parties may be able to use part of the settlement to fund health insurance premiums for the injured worker. A health insurance agent can provide a quote for Affordable Care Act coverage regardless of the injured worker’s pre-existing condition. A (cannibalized) subsidy may indeed keep the premium cost affordable. Cannibal negotiators can “prey” on more than one source. Some applicants are “Medi-Medi”, enrolled in both Medicare and Medi-Cal. MSAs should not be tapped until the applicant is eligible for Medicare; for the period up to 30 months before then, Affordable Care Act insurance can provide coverage.